NEAOBA Member farms have posted the various services they provide. 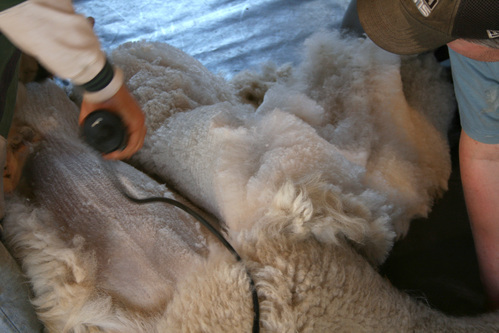 Here you can find shearers, alpaca trainers, transports, and farm stores; as well as, fiber processing and consulting services. If you are a member you can also post the services your farm provides.